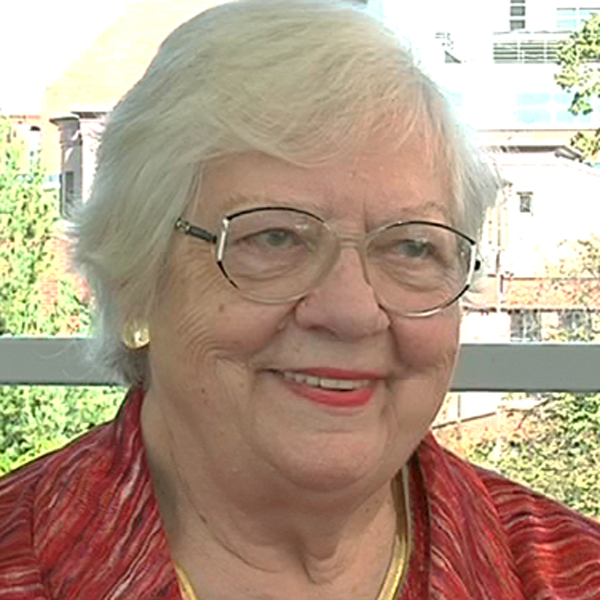 Patricia Herlihy is a professor of history emerita at Brown University. Her areas of interest include the social, economic, and religious history of Russia and the Ukraine in the nineteenth and twentieth centuries. She taught Russian and Soviet history at Brown University. Her book Odessa: A History, 1794-1914 (Harvard University Press, 1987) was released in Ukrainian at the Fourth International Ukrainian Studies Conference in 1999 and was also published in Russian in 2007. She is also the author of Odessa Memories (University of Washington Press, Seattle, 2003), and The Alcoholic Empire: Vodka and Politics in Late Imperial Russia (Oxford University Press, 2002). She is working on a biography of Eugene Schuyler, a nineteenth century Russian historian, translator, and diplomat who served in Russia, Constantinople, Rumania, Serbia, Greece, England, Italy, and Egypt. Professor Herlihy received her PhD in Russian history from the University of Pennsylvania. Why is Russia’s population shrinking? Why was Lenin a successful politician? What was life like for women during this time period? What did the Liberals want? What was the Socialist Revolutionary Party? What were the Bolsheviks and Mensheviks? What was Tzar Nicholas II like as a ruler? What is Russia’s relationship with Ukraine? What are the most pressing domestic issues in Russia? How has Russian society changed since the end of the Soviet Union? How did Putin change Russia? How did the oligarchs get control of Russian industries? What were the effects of shock therapy? How did Russians view Boris Yeltsin? What were the ideological divisions between the United States and the Soviet Union? What role did Russian culture play in the Soviet Union? How do Ukrainians feel about joining NATO? What was Russia like in the early 1900s?